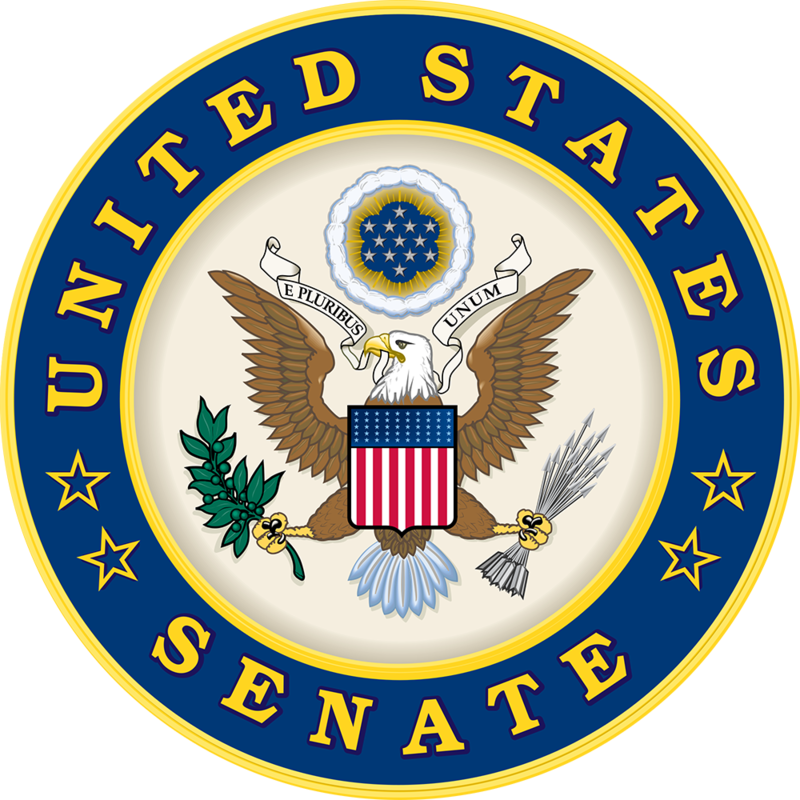 On July 27, the Senate Appropriations Committee unanimously approved its Fiscal Year (FY) 2018 Transportation and Housing and Urban Development (THUD) funding bill, providing $950 million for the HOME Investment Partnerships program (HOME) and fully funding Section 8 rental assistance—strong outcomes that NCSHA and other program stakeholders helped achieve in a difficult fiscal environment. The Committee bill includes $40.2 billion in discretionary funding for HUD programs, an increase of $1.4 billion above the FY 2017 enacted level and $1.9 billion more than the House Appropriations Committee-approved FY 2018 bill. The Committee adopted the THUD Subcommittee-approved bill with only minor amendments that did not change HUD program funding levels. During the Committee markup, THUD Subcommittee Ranking Member Jack Reed (D-RI) applauded the Subcommittee’s bipartisan efforts to adequately fund housing and transportation programs under its jurisdiction. He noted, though, that despite a higher allocation than last year’s, the bill provides $7 billion less than the Subcommittee’s FY 2010 bill and too little to meet the demand for these critical resources. Reed encouraged his colleagues to lift the budget caps imposed by the Budget Control Act of 2011, and offered an amendment that would have increased investments in transportation and housing programs by $7.725 billion, subject to a new budget agreement. Reed’s amendment would have funded HOME at a historic high by providing an additional $1.27 billion above the $950 million level the Committee approved for FY 2018. The Committee rejected Senator Reed’s amendment along party lines. The $950 million for HOME is equal to the FY 2017 enacted level. $11.5 billion to renew all project-based rental assistance contracts, an increase of $691 million over the FY 2017 funding level. The Subcommittee suggests this is sufficient to renew all existing contracts. The bill sets aside up to $285 million for performance-based contract administrators’ (PBCA) administrative fees. $21.36 billion for the Housing Choice Voucher program, $1.07 billion more than last year and $1.1 billion more than the Administration’s FY 2018 request. The Subcommittee suggests this funding level is sufficient to renew all existing vouchers. $40 million for new HUD-Veterans Affairs Supportive Housing (VASH) vouchers and $20 million to support new Family Unification Program (FUP) vouchers. $2.38 billion for Homeless Assistance Grants, the same as in FY 2017. $3 billion for the Community Development Block Grant, the same as in FY 2017. No directive to eliminate the Housing Trust Fund (HTF), despite the Administration’s proposal to end the assessment on Fannie Mae and Freddie Mac that capitalizes the Trust Fund annually. $573 million for the Section 202 Housing for the Elderly program, 14 percent more than in FY 2017. Recommends eliminating the cap on the number of public housing units that can convert under the Rental Assistance Demonstration (RAD) and includes authority for Section 202 Project Rental Assistance Contract (PRAC) properties to convert to Section 8 under RAD, with $4 million in assistance for Section 202 properties for that purpose. $147 million for the Section 811 Housing for People with Disabilities program, $1 million more than in FY 2017. $4.5 billion for the Public Housing Operating Fund, $100 million more than in FY 2017. $1.94 billion for the Public Housing Capital Fund, the same as in FY 2017. $160 million for the Office of Lead Hazard Control and Healthy Homes grants, $15 million more than in FY 2017. $50 million for the Choice Neighborhoods program, a 64 percent cut from FY 2017. $330 million for the Housing Opportunities for People with AIDS (HOPWA) program, $26 million less than in FY 2017. $3.6 million for the U.S. Interagency Council on Homelessness (USICH) and eliminates the USICH sunset date, which would have required the agency to cease operations on October 1, 2018. The Administration’s FY 2018 budget and House Appropriations Committee –approved bill both call to eliminate USICH. Prohibits funds from directing grantees to make specific changes to their zoning laws in order to comply with the Affirmatively Furthering Fair Housing (AFFH) rule or with the AFFH assessment tool. For more information on specific program funding levels, please see NCSHA’s Appropriations Chart. Senate leadership has not yet scheduled floor consideration of FY 2018 funding bills.